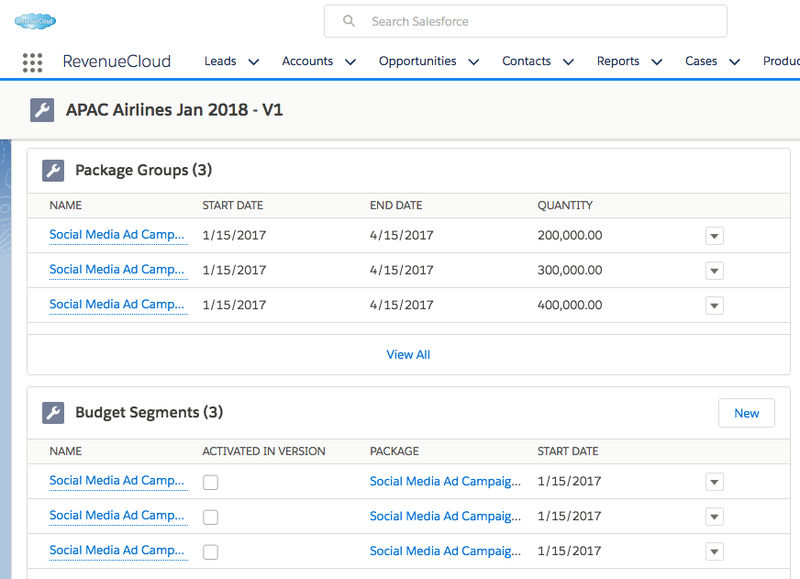 Digital Media Organizations often struggle with establishing and maintaining pipeline visibility within Salesforce due to the "transactional" manner in which Opportunities are often opened and immediately closed in order to generate Insertion Orders. 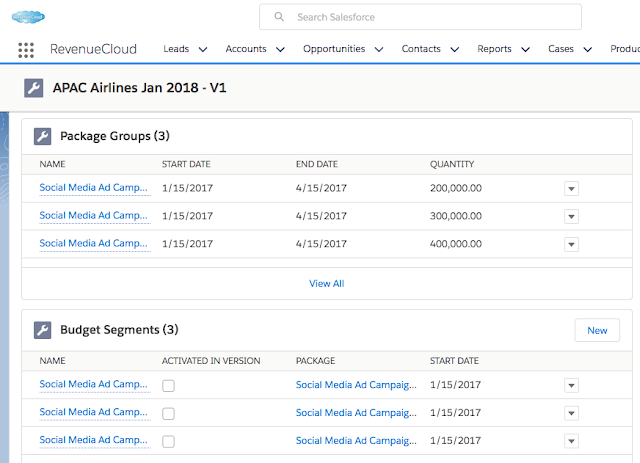 Many customers may be routinely releasing budget, yet the one-to-one relationship of Opportunity to IO at many Digital Media Organizations seems to prevent accurate forecasting of ad flight pipeline data in Salesforce. RevenueCloud IOM enables change management at the IO level. 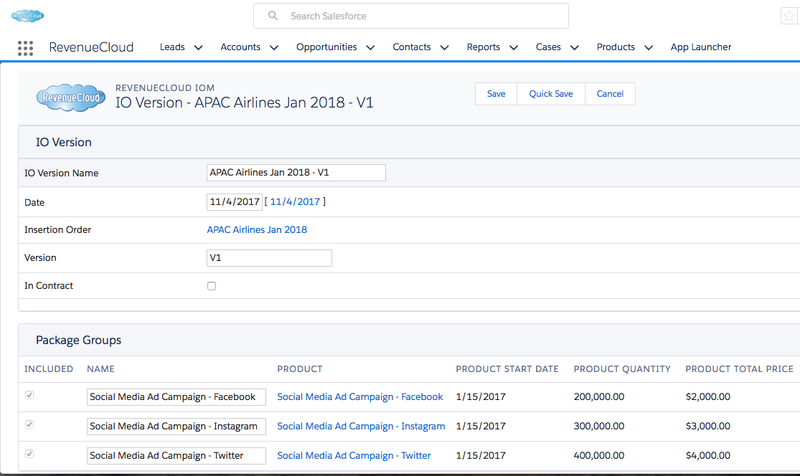 Insertion Orders can now be managed as a series of IO Versions (IOV). 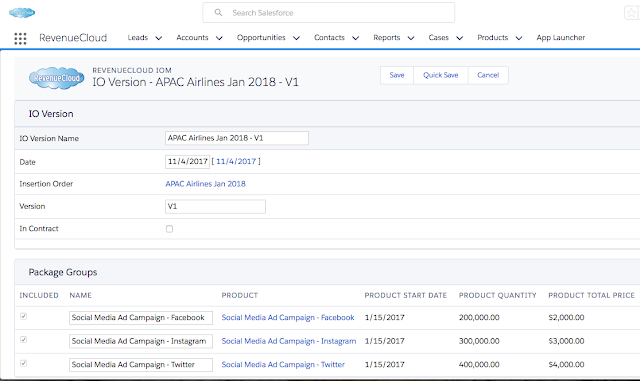 When a customer signs of on an IOV and releases funds for a month of Ad Flights under the current IO, Budget Segments can be released against the IOV to indicate within Salesforce the precise budget that has been approved for Ad Flights. 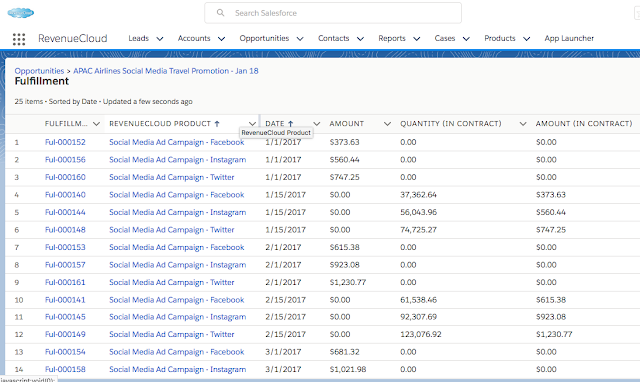 RevenueCloud Automatically posts the In-Contract Quantity and Revenue to monthly entries in the RevenueCloud Fulfillments Module which enables the Pipeline to be reported in conjunction with the In-Contract amounts without having to close the Opportunity. And all Fulfillment records have children called "Fulfillment Splits", so any splits you've established in RevenueCloud are automatically supported! Contact Surfwiter for a live demo of RevenueCloud IOM so we can show you how we're improving process and pipeline visibility for Digital Media Organizations!